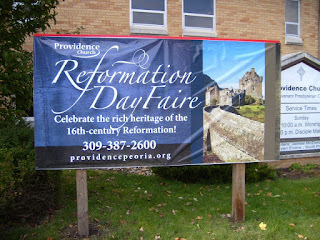 Reformation Day Faire 2009 at Providence Church was a huge success! With well over 400 in attendance this year, a lively time was had by all. Charlie Zahm wowed the crowds with his amazing baritone voice and inspiring historical songs. 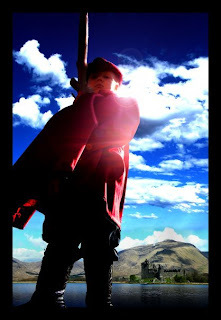 You can hear a sampling by clicking on the slideshow of the faire below. Here are two of the most handsome Reformers you’ll ever meet! 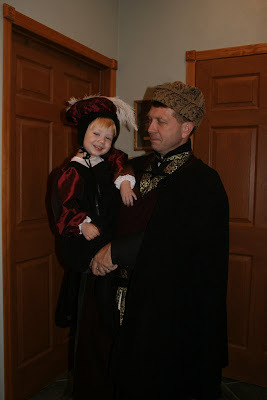 This picture was taken before my sweet William decided his hat was a dreadful encumberence!